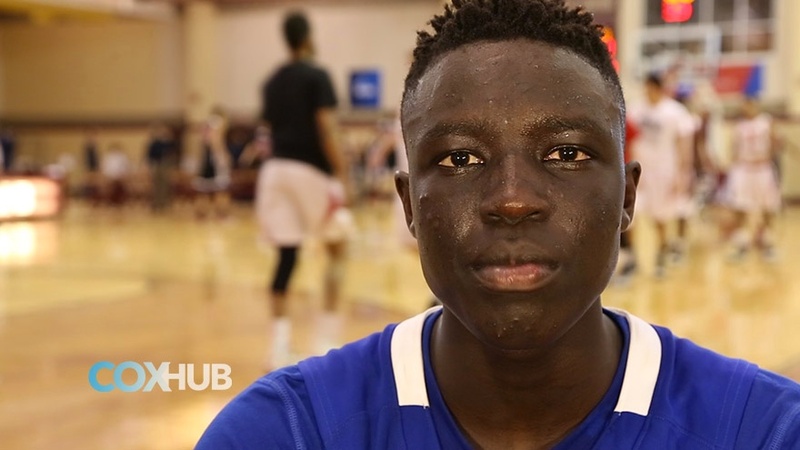 Along with Duke, Maryland, Kentucky, and UConn, Providence was included in the trimmed down list of the final five colleges that emerging coveted High School recruit Wenyen Gabriel is considering on attending next year. Ed Cooley and the Providence staff were the first major school to offer a scholarship to the High School star (long before any other) who is now sky-rocketing up the Top-100 recruit lists after a superb summer of basketball. Gabriel obviously values the dedication of the Friars staff and puts a lot of stock in his relationship with them to have them in consideration with some of the top powerhouse basketball schools in the nation…BUT (and I hate that I’m saying but), let’s not forget that this same thing happened with eventual Louisville commit Donovan Mitchell. The PC Staff was at every one of Mitchell’s games, even when he was riding the bench for a long time with an injury, and he still ended up picking Louisville once his stock exploded. Here’s hoping that the Friars are rewarded for their dedication and belief in Gabriel from the start and he’ll become a star at Providence.